In 2003 Graham began his career in teaching, with his school leadership roles beginning in 2009. Graham initially joined Willow Brook in 2014 as a Deputy Head and was appointed Head of School in Summer 2015. Graham has a career to date that includes extensive school improvement and development and he has an absolute commitment to driving forward improvements in provision for all children. His work in the field of CPD illustrates his commitment to the ethos that investment in staff is vital. Janey has been teaching for sixteen years and spent thirteen of these at her previous school where she was a teacher, Deputy Head and then Acting Head before taking the substantive Headship at Saxon Way. Janey is passionate about improving outcomes and raising aspirations for children. In recent years, she has developed a particular interest in improving teaching and learning through the use of pupil voice. She has found that listening to the thoughts and opinions of children regarding their learning and what they want/need from the curriculum to be very motivating for pupils, teachers and leaders alike. Janey has ridden and owned horses since she was very young. When she has the time, she still likes to compete and enjoys doing local one day events. 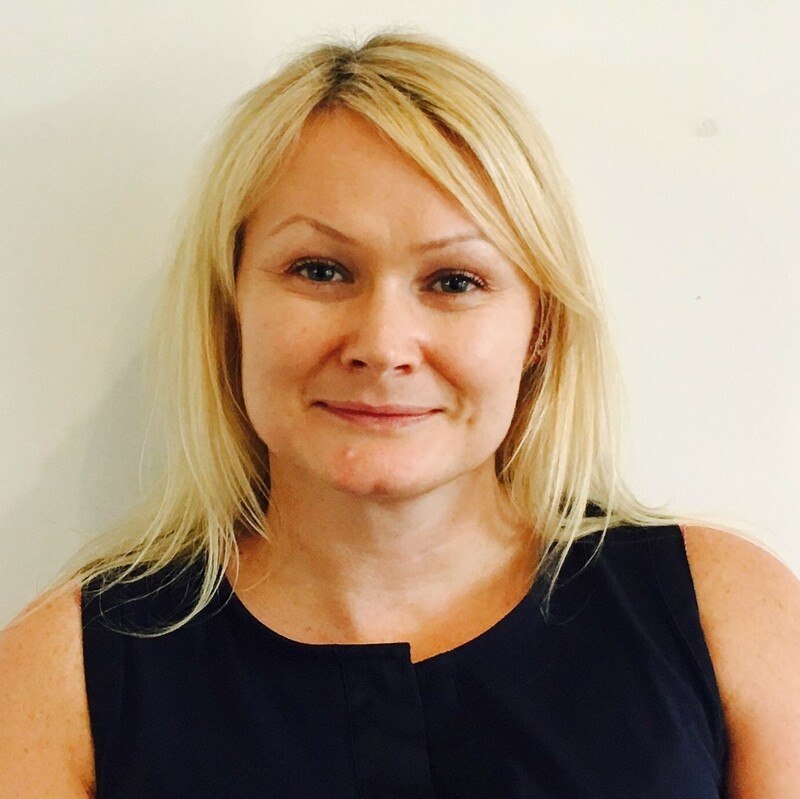 Jo is an experienced Head and School Improver, who was a Graduate of the Future Leaders 'Fast Track to Headship' programme. Her degree in engineering led her to a career in education as a secondary maths teacher, where she changed the mindsets of pupils who were reluctant mathematicians. Her love of primary headship comes from a deep held desire to change the lives of young people and to create an aspirational school culture where everyone can succeed. Jo was herself educated in Birmingham and is proud to be the Head of Chivenor Primary. Sara has been teaching for 20 years both in the UK and overseas, which has provided her with a rich and valuable perspective on the world, and of education. Sara places effective communication and language at the heart of her teaching and leadership to ensure she builds effective relationships with all stakeholders, developing confidence and success. Her Yorkshire roots and driven work ethic ensure she fosters a love of learning for all her pupils, so that they want to learn and be the best they can be. Sara is passionate about aspiration, and firmly believes all pupils can achieve. She encourages her school community to constantly look to improve and grow in a safe and challenging environment. After returning from Singapore, she joined Kingfisher Primary School in September 2013, and having been Assistant and Deputy Head, is now extremely proud to be Head of School. Lisa began teaching in 1994 and has taught in two schools before taking on the Head of Bramford role towards the end of 2016. She was a subject leader in her first year of teaching and quickly moved through leadership roles of head of year, key stage, assistant head, deputy before taking on an acting headship. Lisa’s whole teaching career has been in poor socio-economic communities where she has a passion for offering a wide range of experiences and opportunities for all pupils, whilst raising aspirations and achievement. Assessment and curriculum have also always been at the heart of her school improvement initiatives. 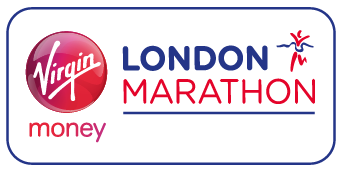 Lisa is a firm believer in team work and that ‘together we improve’ this stems from her sports background. Sport is still one of her passions, especially football and golf. However, many would say shopping and holidays are also her main hobbies. 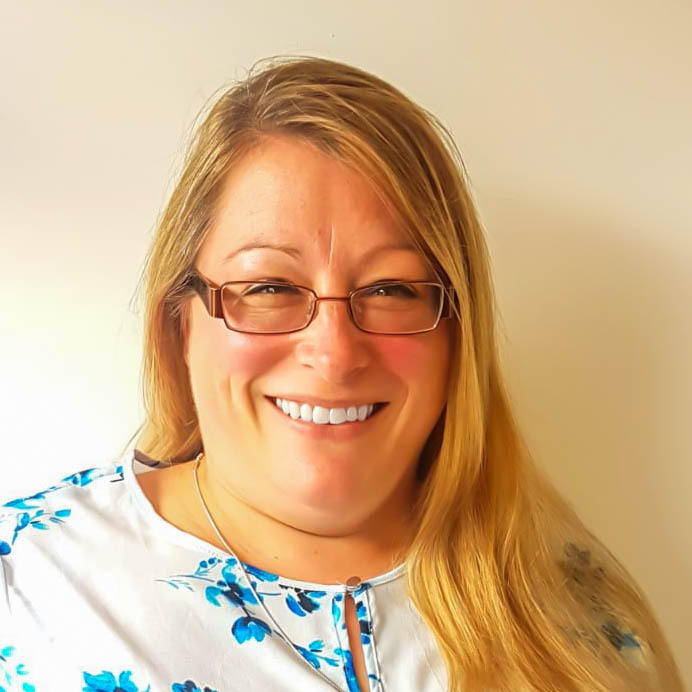 Lisa is driven to do all she can to ensure her school has happy children and staff, helping everyone of them reach their potential, to find skills and talents within each of them and developing them. She wants learning to be non-stop and where everyone cannot wait for the next day to begin. 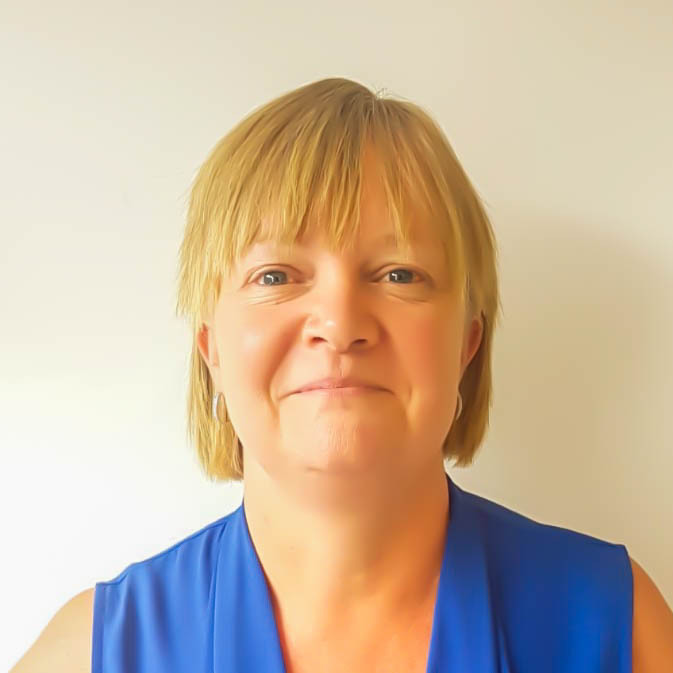 Jayne trained as a secondary school teacher, specialising in Mathematics and PE and taught for 27 years in one school gaining experience in many areas of leadership, developing an interest in the curriculum and timetabling and taking a key role in safeguarding children. 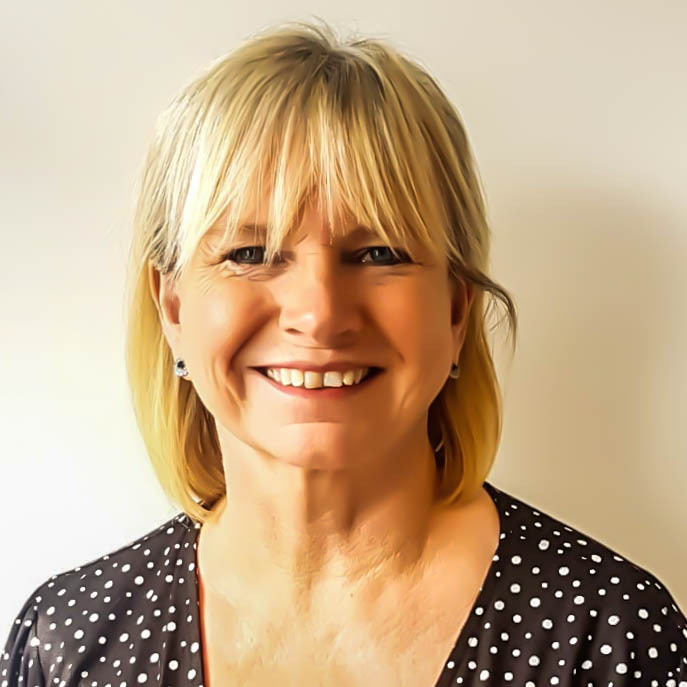 Jayne is passionate about engaging parents in their child’s education and promoting a variety of activities for children to experience within the curriculum. Jayne was seconded to Lordswood to support the leadership team in Feb 2014 and was appointed to Head of School in April 2015. Louise Newman was born and educated in the West Midlands, and was a scientific researcher before training to teach, she has a PhD in Organic Chemistry. Louise has held senior leadership roles in schools in challenging communities. Her most recent role was in rural Cambridgeshire, where she saw her school progress from a long term Requires Improvement Ofsted grade to being a strongly Good school. Michelle joined Griffin Schools Trust as the Lead School's Advisor for the Midlands in September 2016. Michelle has been in education for 14 years within a range of roles in secondary and through school settings from deprived inner-city boroughs to international schools in China. 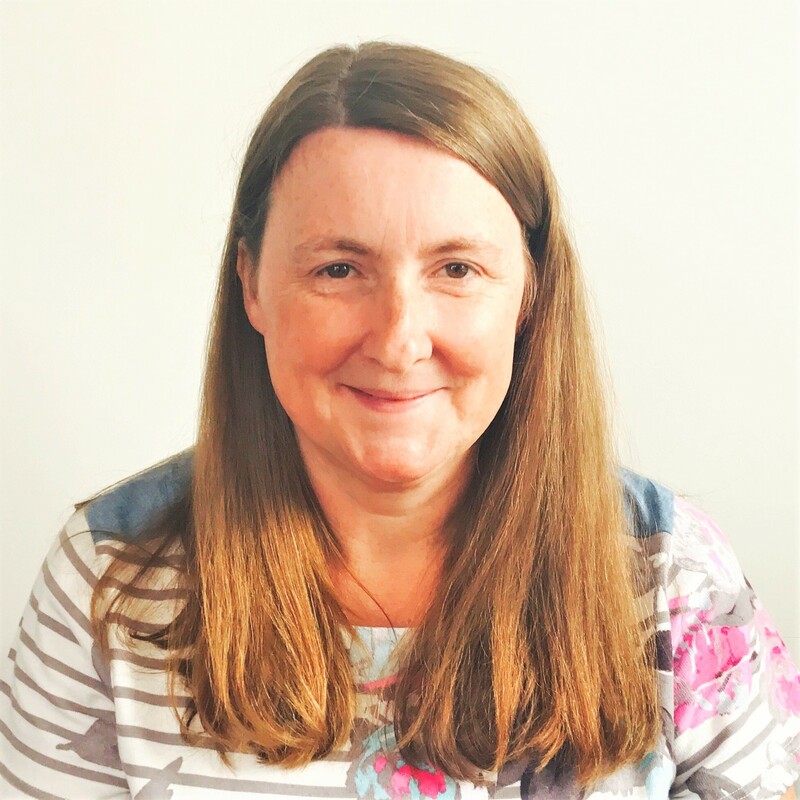 Michelle's roles have included Head of English, Vice Principal and Principal with key strategic focus on raising achievement, the quality of teaching and learning as well as securing school improvement. Michelle is ambitious for the schools she supports and has a passion for developing leadership at all levels in order to improve educational outcomes for all pupils regardless of their starting points and is a fervent believer that all pupils, regardless of economic background, should have a Griffin Great education. Michelle is currently completing a PhD in Educational Leadership at Cambridge University. Finally, Michelle is a fluent french speaker who enjoys tackling Michelin star recipes in her spare time. Michelle is also an ardent traveller and enjoys visiting culturally interesting locations around the world including Japan, North Africa, South Korea and Malaysia. Angela joined Saxon Way as Deputy Head in September 2013 after 20 years experience at another school. 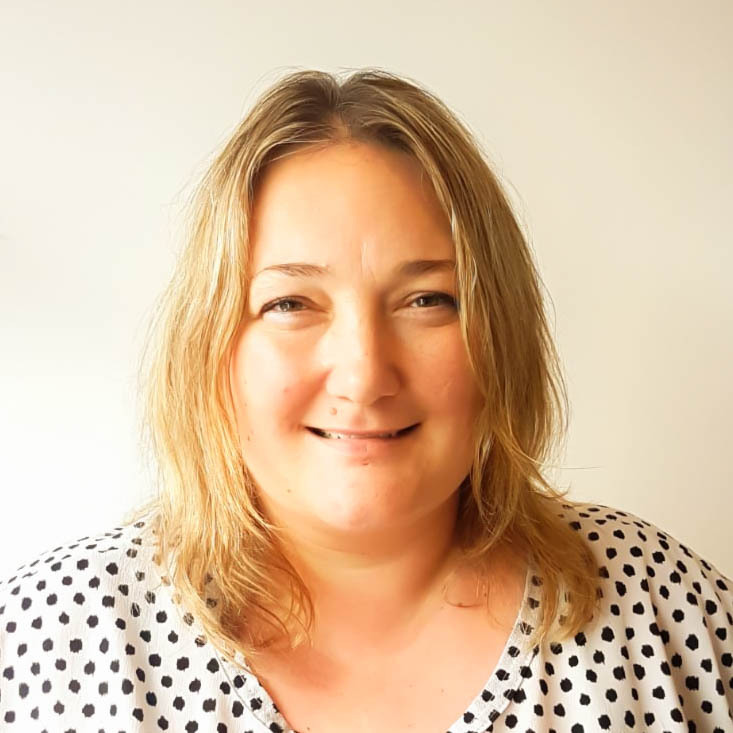 Throughout her career, Angela has embarked on a journey of self-development starting as a teaching assistant, completing a teaching degree and a Registered Teacher Programme, becoming a phase leader, assistant head and an interim Deputy Head. Her thirst for knowledge and development continued and she successfully became Head of School at Saxon Way in April 2015. Before beginning her career in education, Angela was a social worker for Surrey County Council. A background that she finds very useful when working with the many vulnerable families in the school. Gemma began teaching in 2009 and joined the leadership team at Riverley as an Assistant Head in 2013 - 2014. Gemma was then appointed to Deputy Head and further to Head in 2017. Gemma has a keen interest in teaching and learning and has achieved a Masters in Education. She believes that schools should inspire learning in children whilst educating them to grow into independent, confident and accomplished young people. Through her leadership, Gemma is committed to the coaching and professional development of her colleagues paving the way for further progress in the field of education.